Leslie has been awarded the FIVE STAR Real Estate Agent Award by Connecticut Magazine for each of the past 8 years. This award was based on the following criteria: customer service, communication, finding the right home, integrity, marketing the home, market knowledge, closing preparation and overall satisfaction. The numbers for this award came from a survey of present and past clients and the award goes to the top 7% of agents. The foundation of Leslie's success has been her dedication to customer satisfaction, earning her the respect and confidence of her clients. Leslie is known to be creative, a good listener, and a seasoned negotiator. Her market expertise and prompt response to client's needs have brought her repeat business and referrals. An active Realtor in the shoreline area since 1997, Leslie joined William Pitt Sotheby's International Realty in 2010 and is excited to be with the internationally recognized brand and with a local office recognized for excellence. Before and after joining William Pitt Sotheby's, Leslie has been recognized for her success in real estate sales with a number of awards, and with a luxury property designation. 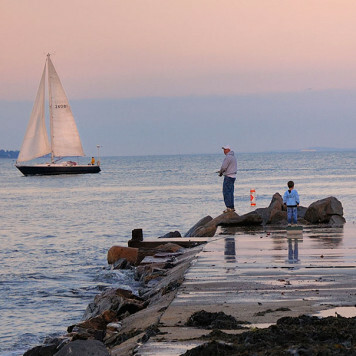 Leslie grew up in Milford, CT and moved to Killingworth where she raised her children. 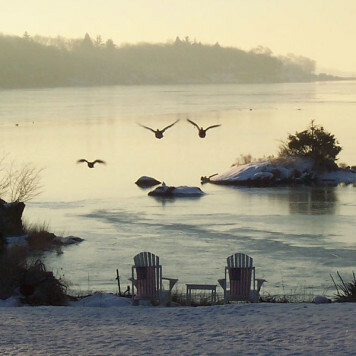 After that she lived in Old Lyme and Madison before moving to Essex, where she has resided for many years. Since beginning her real estate career, Leslie and her husband have bought and sold six homes which when purchased were in need of renovation. They found the process of redesigning and renovating to be very fulfilling, and the experience to be quite helpful in advising clients. 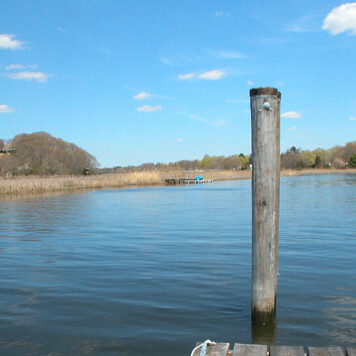 Having resided in a number of area towns has given Leslie the knowledge that has enabled her to sell real estate from Branford to Stonington and along the Connecticut River. A member of the National Association of Realtors, the Connecticut Association of Realtors, and the New Haven Board of Realtors, Leslie is continually honing her skills through continued education. She has earned the GRI (Graduate Realtor Institute) designation. 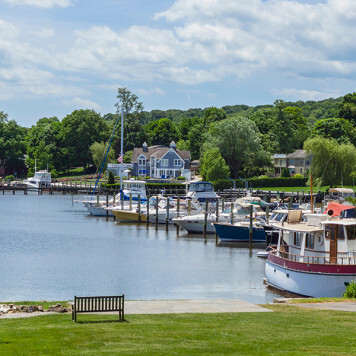 Leslie is a member of the Essex Corinthian Yacht Club, the Connecticut River Museum and The Essex Historical Society.